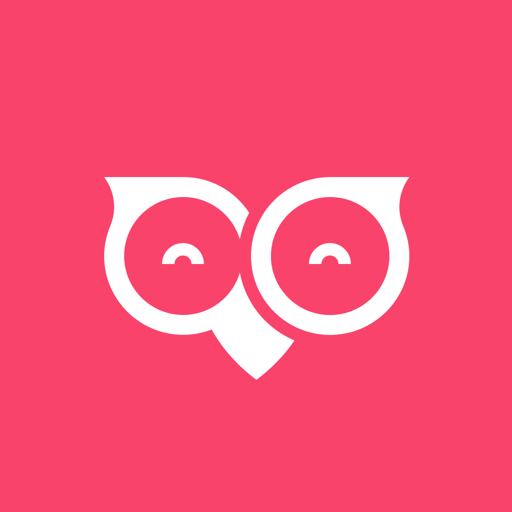 One of the best ways to deliver short and instant updates to your customers is by using push notifications. 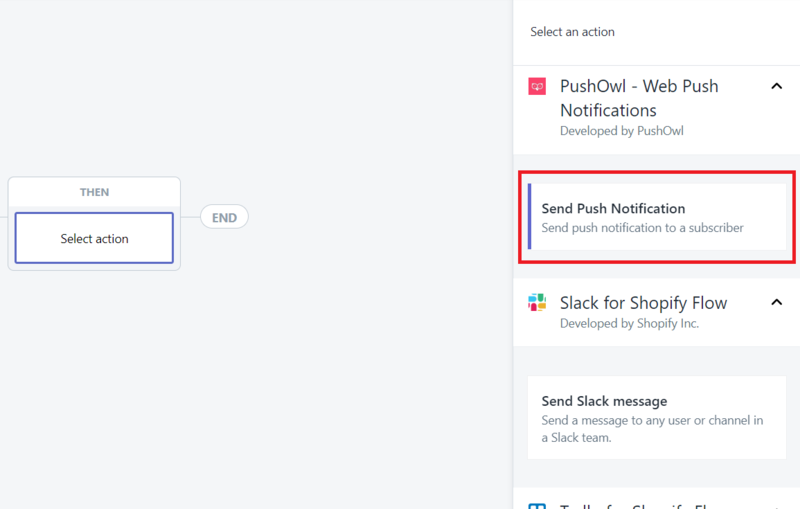 With the integration between Shopify Flow and PushOwl, you can now set up automated push notifications to send updates to your customers about their orders. 5. Under ‘If’, select the dropdown and click on ‘Can mark as paid’. 6. In the second dropdown, click on ‘is true’ from the options. 7. Then, select ‘Add Action’. 9. 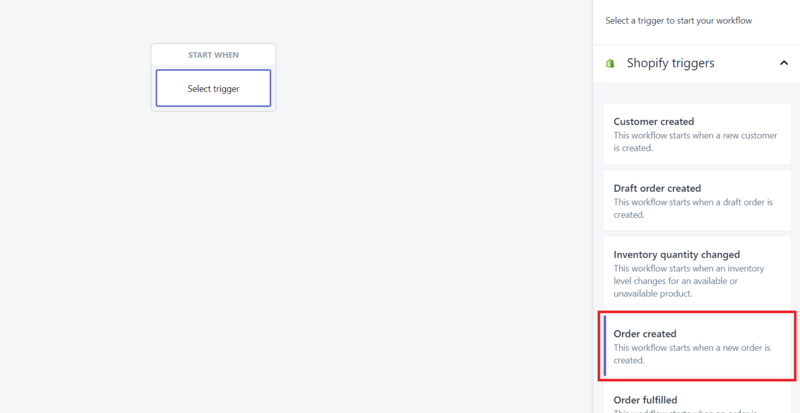 Fill in the fields as mentioned below or customize it accordingly to your needs. 10 Click ‘Save’ once you’re done. 11. 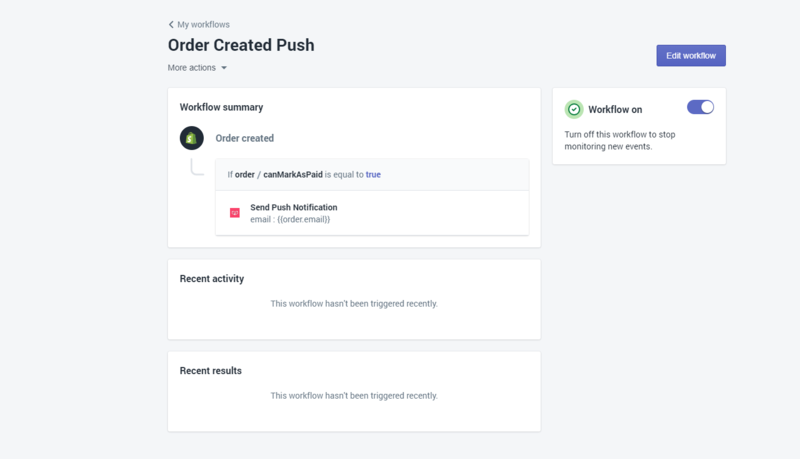 Name the workflow “Order Created Push’ and click ‘ Save’.